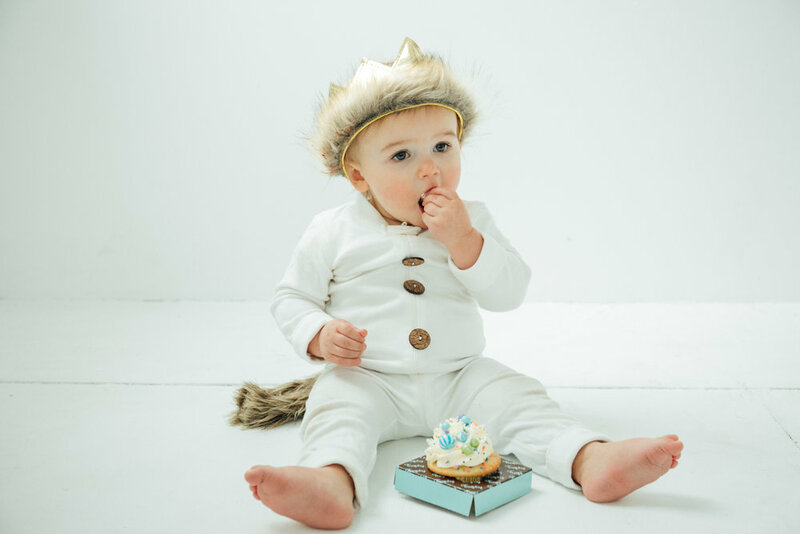 Kennan is now one year old and Blind Baby Daddy doesn’t know whether to celebrate the fact that he has survived one year under my oversight or to be fearful of what is to come. As you know, my vision is quite limited and therefore I like to keep all living blobs in my small world of workable vision. This has become increasingly more difficult as he now is not only walking but running and climbing on everything. In a small way, I almost feel like I have become more similar to my Vizsla dog Gunther, head always on a swivel and trying to attend to every stimuli in the environment. This may be a small exaggeration as those that have met Gunther know that he is like an ADHD child on cocaine and coffee. Needless to say, I don’t do much sitting around anymore. Not an exact representation of my blurry world but think about navigating through a storm of toys through this windshield. All those parents reading this blog, remember back when your child was one year old and remember the efforts you made to child proof the house. Now, put the icy opaque windshield over your car directly in front of your and chase around that little Tasmanian Devil. What you will find is that you trip and hurt yourself more than he does and that your hands work better than the kitchen broom because you constantly have them in front of you sweeping all of the debris and remains of the little monster that just stormed through. My typical day begins with waking up to Kennan screaming to be rescued from what he believes is a prison (his crib), but in reality is a safe haven. I pick the little chunker up and walk down the hall, stepping on Duplo blocks or Little People characters on the way. I ask Kennan, “Did you have a stinky?” If so, he will respond with the universal sign for, “what stinks,” waving his hand in front of his face. After changing him, I put him in the high chair to eat. This is seriously the only place where I can take my head off of a swivel and relax for a minute. He typically eats a banana and a Clif Bar Kids for breakfast with a nice cup of milk. He is a good little eater until he gets done nd begins feeding the dogs that are eagerly awaiting any food droppings. It got so bad though that we had to place baby barriers around the high air to keep the dogs back. From an outsider he looks like a celebrity in his high chair with barricades to thwart off the paparazzi of fans. Once eating is complete, the terrorization of the house begins. I open the dishwasher and before I can get all of the glass bowls out he has already taken out spoons and plates and is throwing them on the ground. I leave the kitchen for a second to use the bathroom and come back and he is inside the dishwasher. The attempt to sanitize the house is not even a thought anymore. I am just damage control. I no longer worry to much about him falling but rather how far he falls. The kid face plants and I just shrug it off as standard practice. It is his climbing that is more concerning to me as just a week ago I left the room for a mere minute and he had somehow managed to climb to the top of his high chair and was standing on top with his hands raised about his head like Rocky. Part of you is amazed on how he did that and the other part of you is saying “Hold S####,” what did he just do? As if he doesn’t have enough things to entertain himself with, he has been fixated on getting to the stairs or the toilet. He figured out how to move aside the barrier to the stairs and therefore I have had to resort to placing a 45lbs weightlifting plate to prevent him from getting to the stairs. He has discovered that lids open his world up to a whole new set of treasures. He has already attempted to eat dog food and to be honest if that’s the worst he puts in his mouth, that is totally fine with me. Kennan is learning words and how to read basic books so he can read them to daddy. He now can say a handful of words, a few of which are dog and ball. This is helpful as he thinks it is absolutely hilarious to pick up the ball and through it to the dogs. He also knows book but his daddy still hasn’t quite figured out how to read the books to him without totally making up the words. I do have a few memorized such as “Where is Baby,”and “That’s not my Puppy.” The other books are either read by mommy or contribute to the random clutter all over the house. A few other words that he knows are “more” and “no no” but he has quite learned how to say please and thank you. We will continue working on those as he is the child of a SouthernLady so those manners better improve quickly.